Classical store with great future. 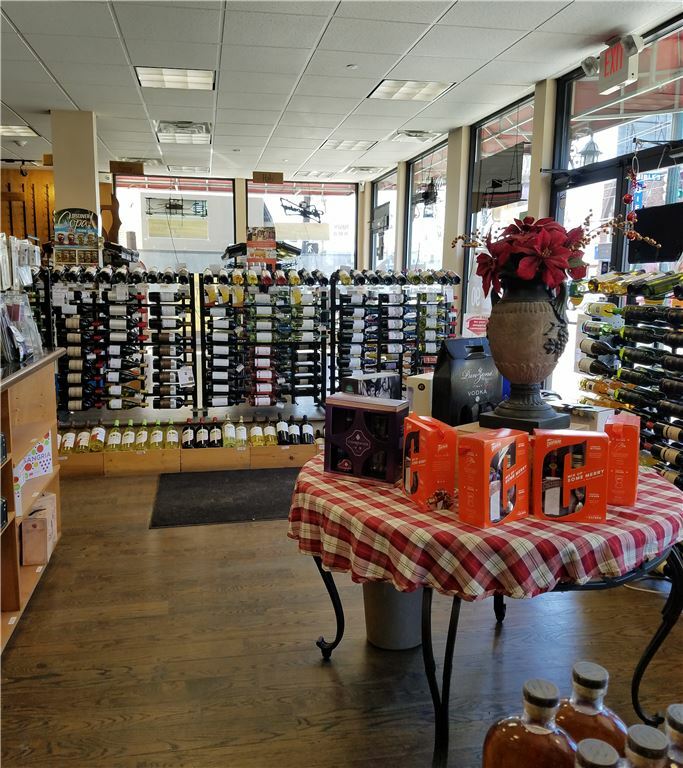 This liquor store is located less than a half mile from future LG USA headquarters in Fort Lee, NJ. When LG open its office campus, there will be more than 1000 people will be working in this office campus. The whole neighborhood will be transformed into a vibrant street. The store is very clean and neat. It does have five parking space and do home delivery service.